A documentary film about Internet security, cyber-crime, and cyber-espionage. 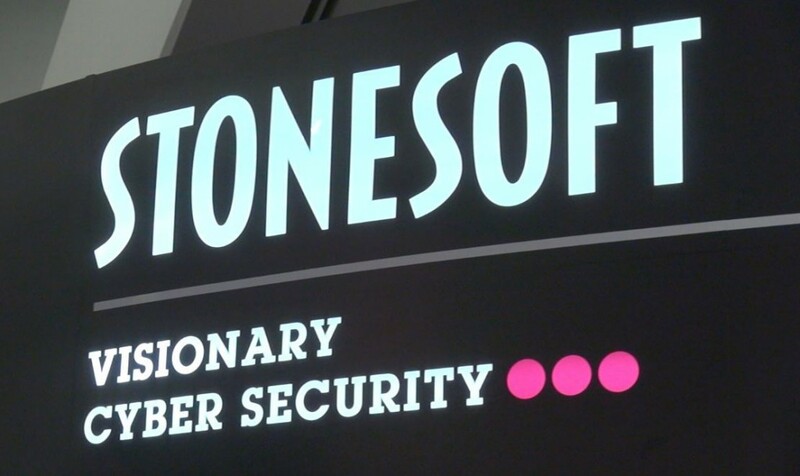 Steps away from the Narus booth on the RSA Expo floor was the booth for Stonesoft. This Finnish company develops and sells commercial security software including deep inspection technology. Down the way from Stonesoft was the booth of Blue Coat, the Silicon Valley-based company which got caught with its surveillance software in use by the Assad regime in Syria. Our friends at the Citizen Lab did a ground-breaking report about Blue Coat a few months ago, and that in turn generated a New York Times story about Blue Coat and cyber-surveillance in Syria. The Wall Street Journal did its own investigation confirming Blue Coat’s devices were recording and/or blocking a huge amount of Internet traffic inside Syria, especially among opposition activists. 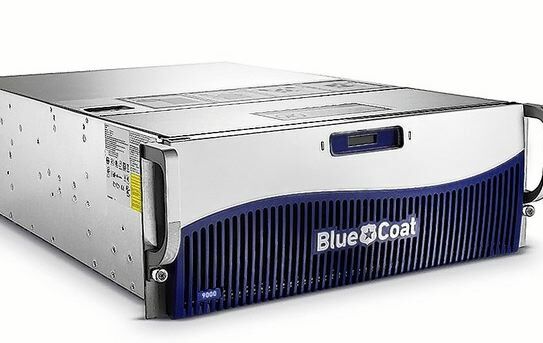 Blue Coat blamed its distributor in Dubai for re-selling to Syria, instead of Iraq, the intended buyer. Their representative said Blue Coat requires clients to declare the end user of their products abroad. However, as with arms sales, it’s easy to route goods through third parties or re-sellers. The Blue Coat representative conceded its proxy servers can still be found inside Syria but their capabilities are turned off. We are looking into this now with the help of a malware researcher. 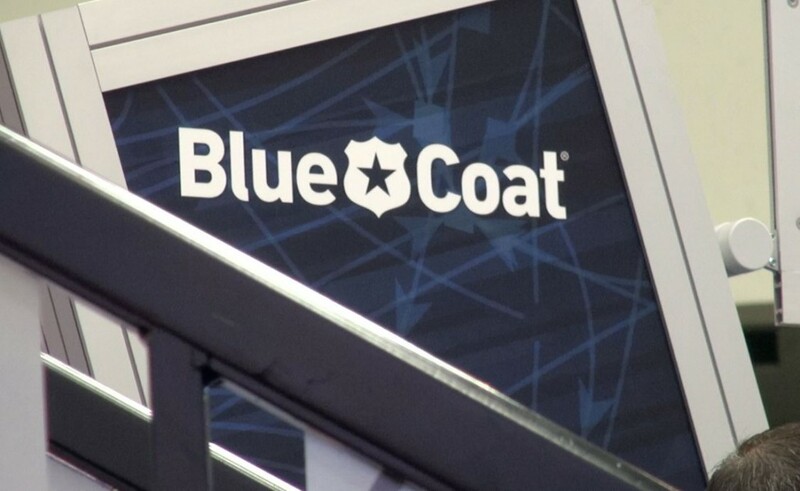 When asked if Blue Coat sells to repressive regimes such as Bahrain, the representative pointed to the official U.S. sanction list as being their litmus test. Those trade restrictions may be strict when it comes to North Korea and Cuba, but are less so for other countries. Enforcement is notoriously spotty. And those trade sanctions do not include Bahrain. Our friends at Bahrain Watch will be watching, we’re sure.